In general, Bangkok due to its geographic location has emerged into an investment hub. However the residential sector especially the condominiums saw record levels of sales in 2016 driven by facets such as reasonable interest rates, stable prices, and declaration of new confinements on home loans. 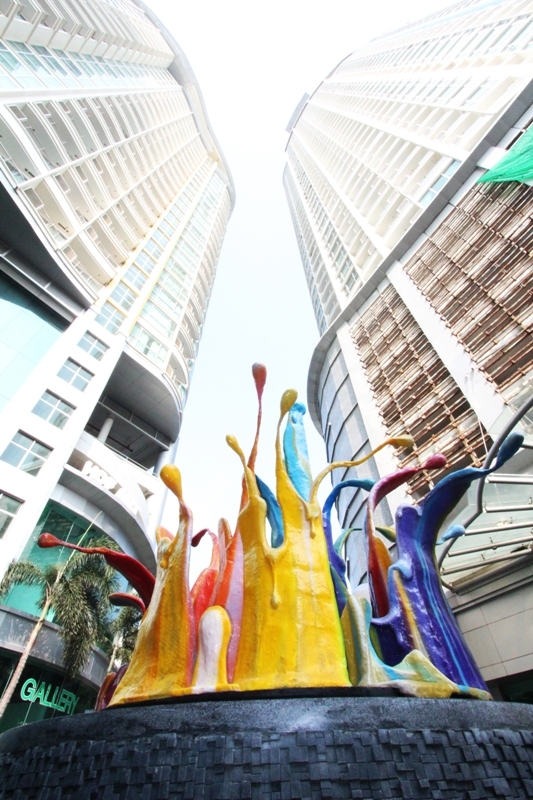 Bangkok’s real estate market remained the most developed. Investment in real estate always depends on what your criteria is, your budget, how much you are ready to anchor, the most important is your purpose, for what purpose you want to own that property. Is it a lifelong investment, Speculation, rental yield or resale purposes? Bangkok due to its touristic influx is important in all these aspects of investments, as everyone knows Bangkok is not like Hong Kong and Singapore. Only tall buildings and Skyscrapers can lead to bubbles, It always requires something more than tall buildings and glorious infrastructure to bring people in and Thailand has a lot more than that to offer, such as white sand beaches, scintillating islands, mountains terrain and tropical forests of North Thailand are the facts that actually guarantee for stability of this tourist heaven. It gathers all advantages, which makes it pretty much safer to invest in its real estate. If you are an average investor with limited resources and you are looking for very affordable property, if you want fast returns on your Investments, with great potential then Bangkok is the new Eldorado for your investment. If you have around 2.5 – 3 million THB which is around 75 – 80 thousand USD, You can easily purchase property with 100% funds, i.e. no mortgage. That’s actually not a bad thing and yes, your 2.5–3Million THB condo will yield at best $500/month. Exchange rates are also pretty decent at the moment, so it’s not a bad time. With this budget and current situations it would be a perfect choice to purchase a brand new condo, possibly off plan but make sure you chose the right and a reputable developer like Land & House, Siamese Asset, W Property etc or a most reliable agency with a decent reputation among expats, such as Angel Real Estate Consultancy, Capital 1 etc. Purchasing, from these sources, will assure at least a decent amount of reliability and transparency. Some more benefits of buying condominiums from the above-mentioned agencies are that they can help you in maintenance and proper management of your newly acquired assets. Even if you can get $500 per month, you have condo fees and commissions, some maintenance costs etc. Keep in mind, it cost just as much to call a plumber to fix stuff in a $100K condo as a $500K condo, but your rent is only 1/5 or 1/8th as much. So on a relative basis; it’s more expensive to maintain a cheap condo than a luxury, or larger expensive one. But having these agencies at your disposal you have very little to worry. You need local banking. Not always easy to set up. You need to make sure your funds come from outside the country and obtain a proper FET. So in all these legal and financial dealings, these agencies will stand by your side to lead you to the best possible way to get things done in your favor. Corporate or Commercial Zones, Where is the Next Best Condo Investment in Bangkok?